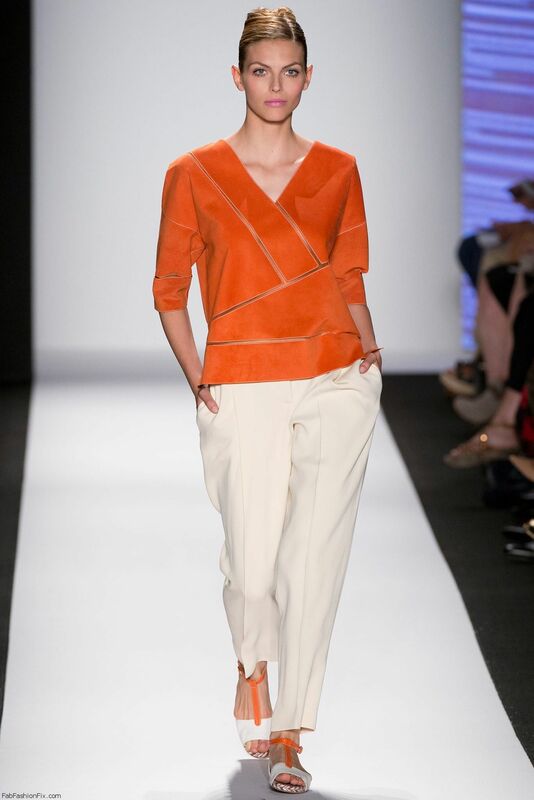 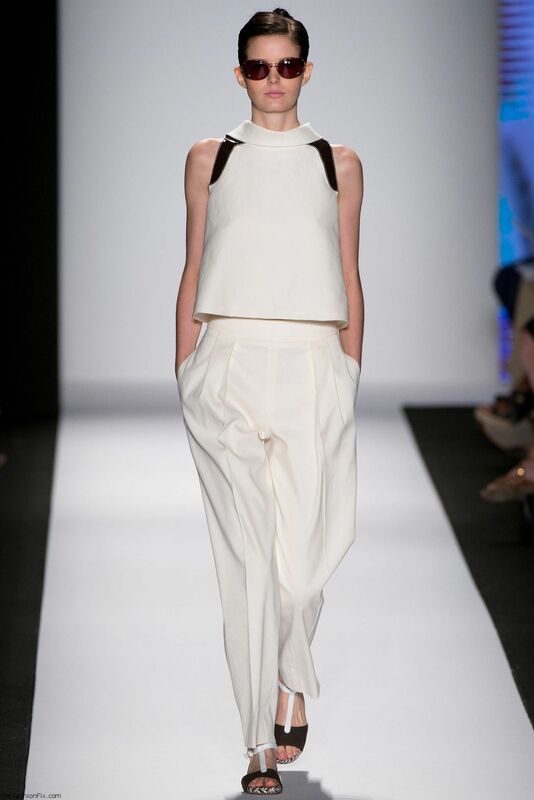 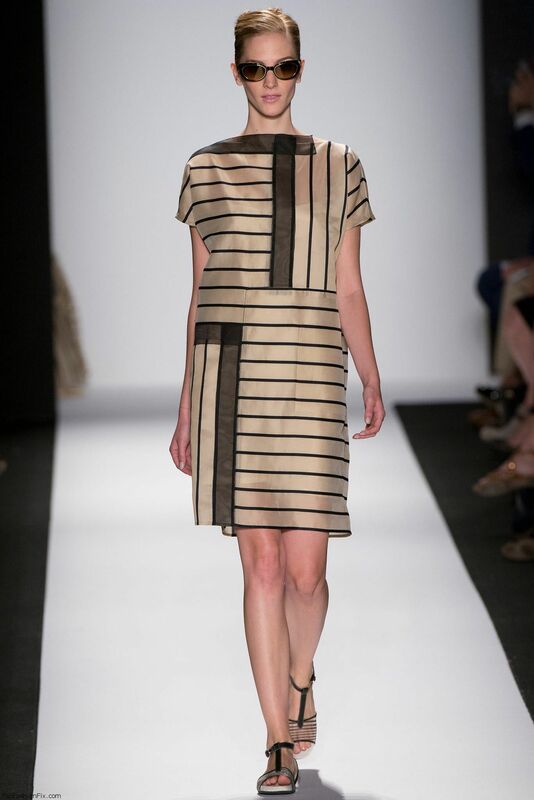 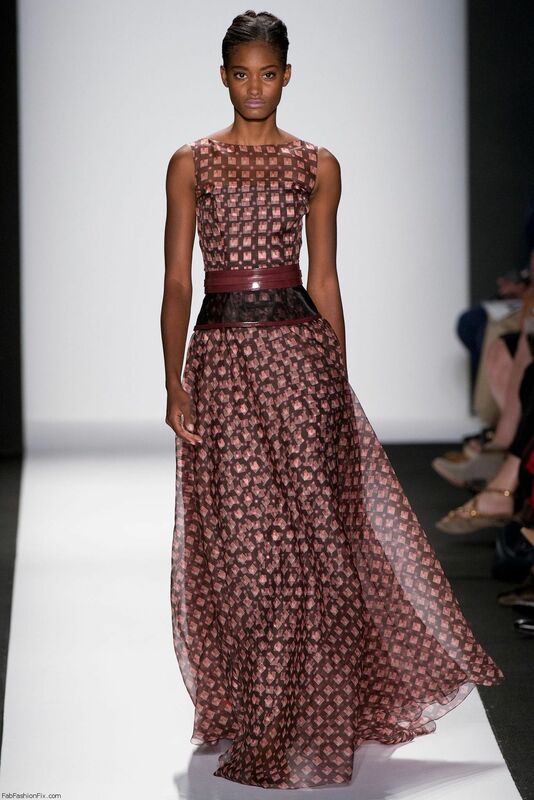 American fashion designer Carolina Herrera presented her new spring/summer 2014 collection at New York fashion week. 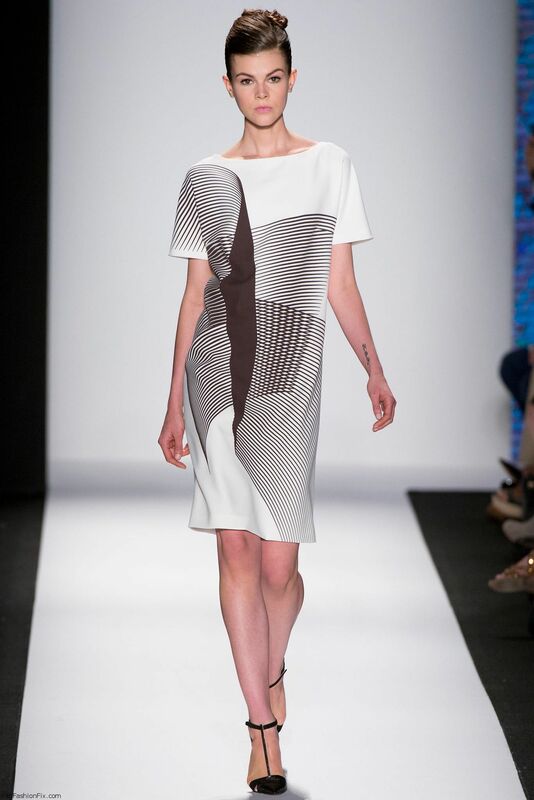 She found inspiration for this collection in the Kinetic Art movement and Venezuelan artists Carlos Cruz-Diez and Jesus Rafael Soto. 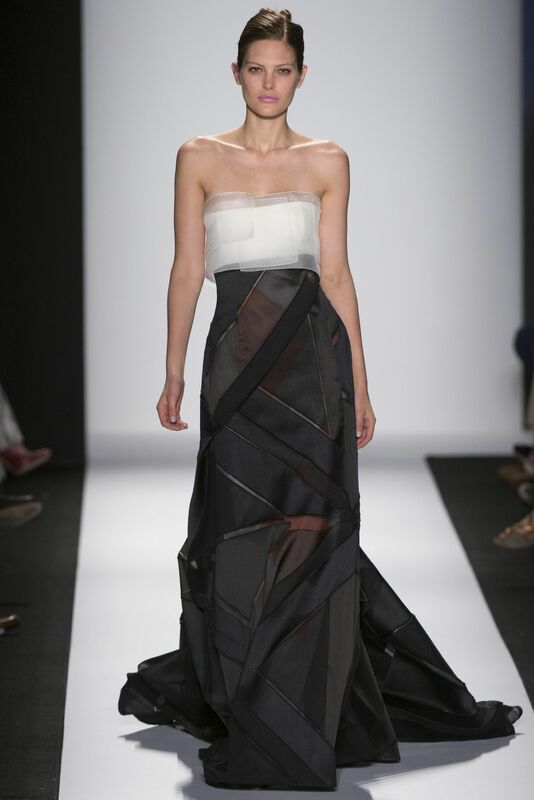 Embracing the exploration of the optical effects of motion and the eye’s perception, Carolina Herrera applies that sensibility to material and silhouette. 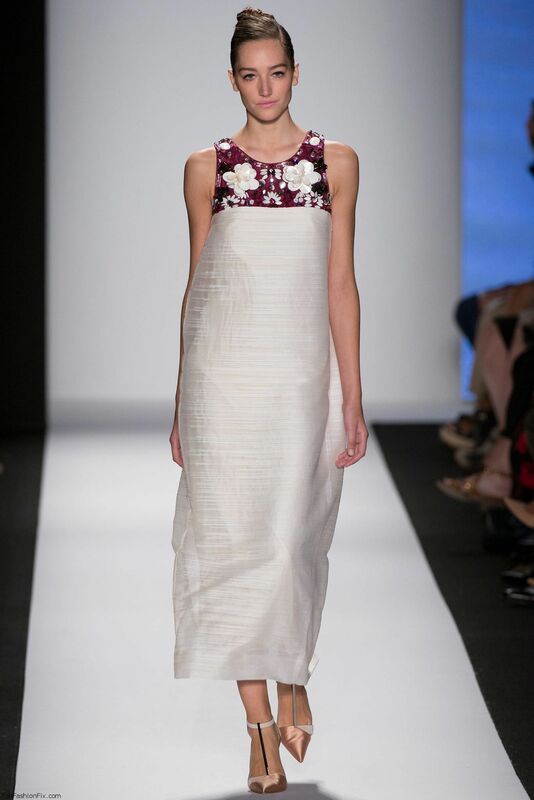 Through layering of geometric motifs on a range of fabrics from organza to chiffon and voile, with touches of jeweled embellishments and appliques, the clothes in motion create a virtual, multidimensional experience for the viewer. 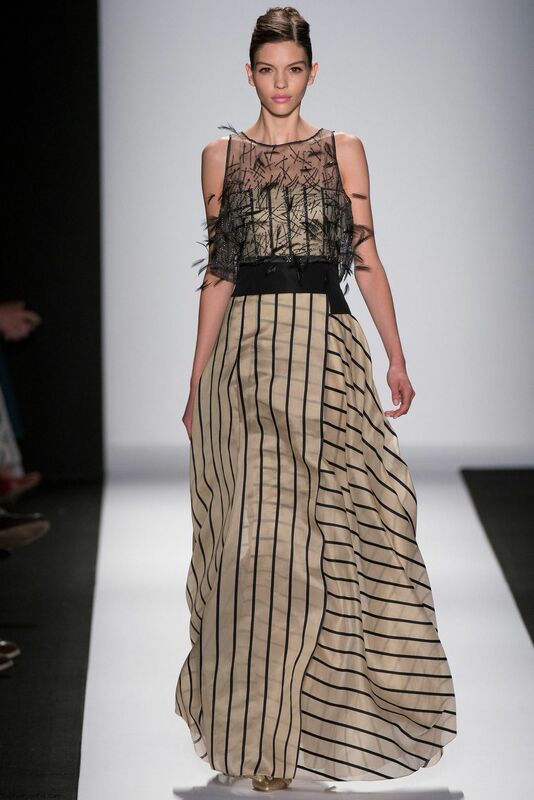 Patterns of black and white, and prints in crimson, sienna, and smoky umber contrast with the soft tones like tea green, porcelain, and mauve to accentuate this play on perception.